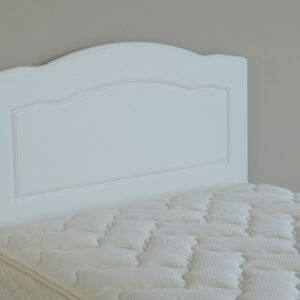 You have bought a comfortable bed, now you can personalise it by adding that perfect headboard for your bed. 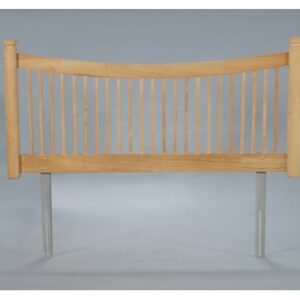 Be it a king sized headboard or a super king sized headboard you are sure to find it here. 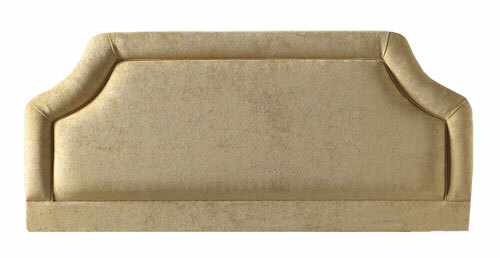 Why not try a wall headboard (a headboard that is mounted on the wall), a black headboard or a steel headboard? The possibilities for creating your own look in your bedroom are endless!